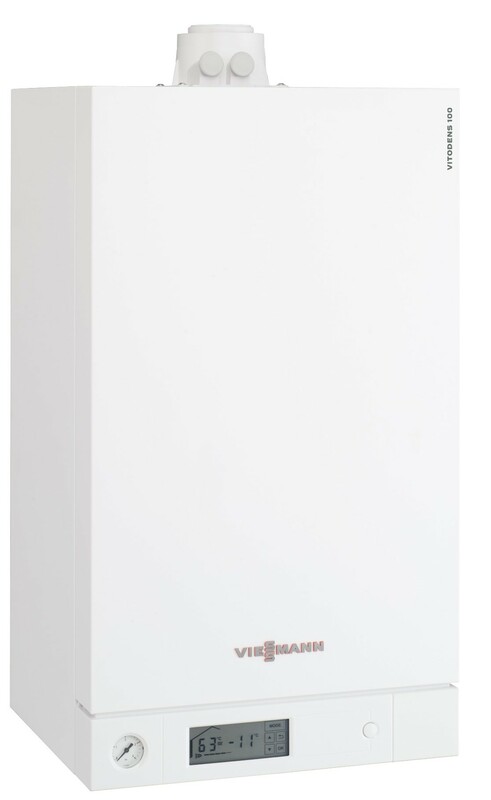 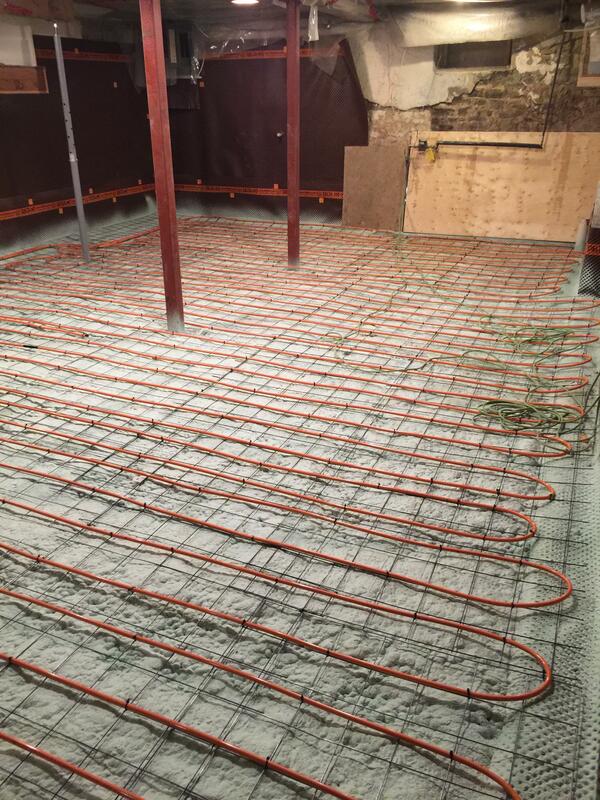 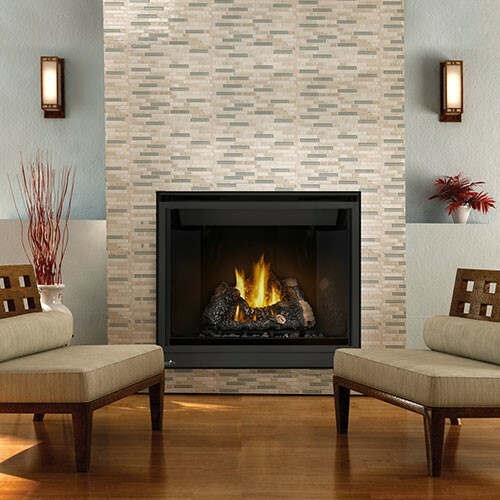 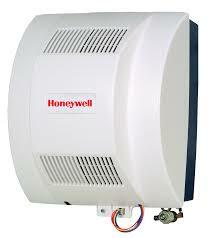 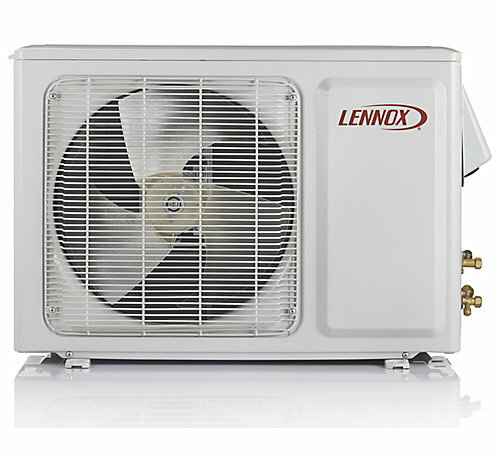 Get ideal, reliable cooling and heating all year long with the Lennox 14HPX. 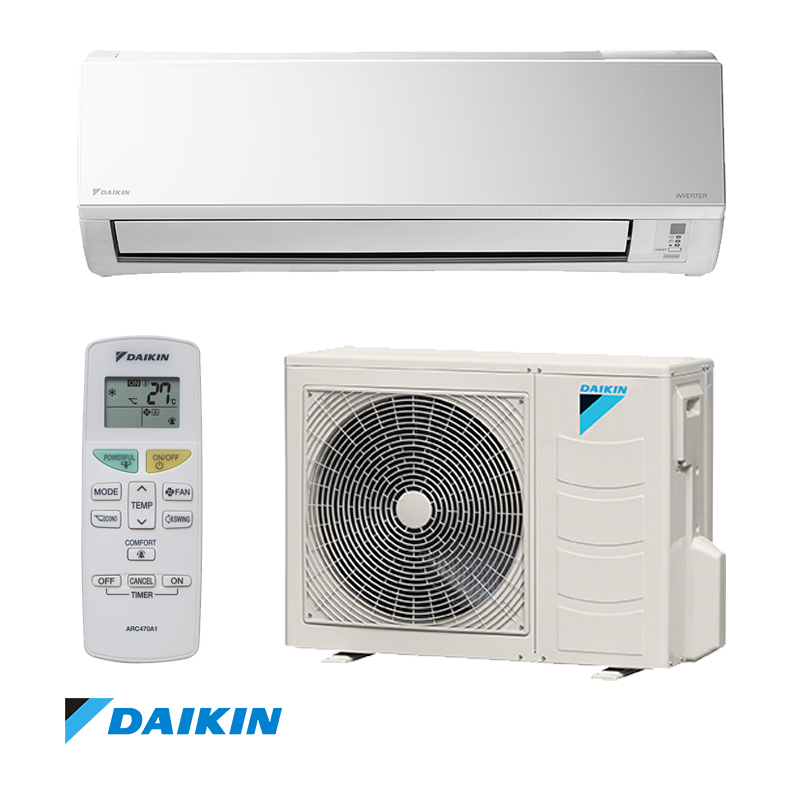 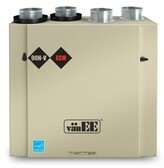 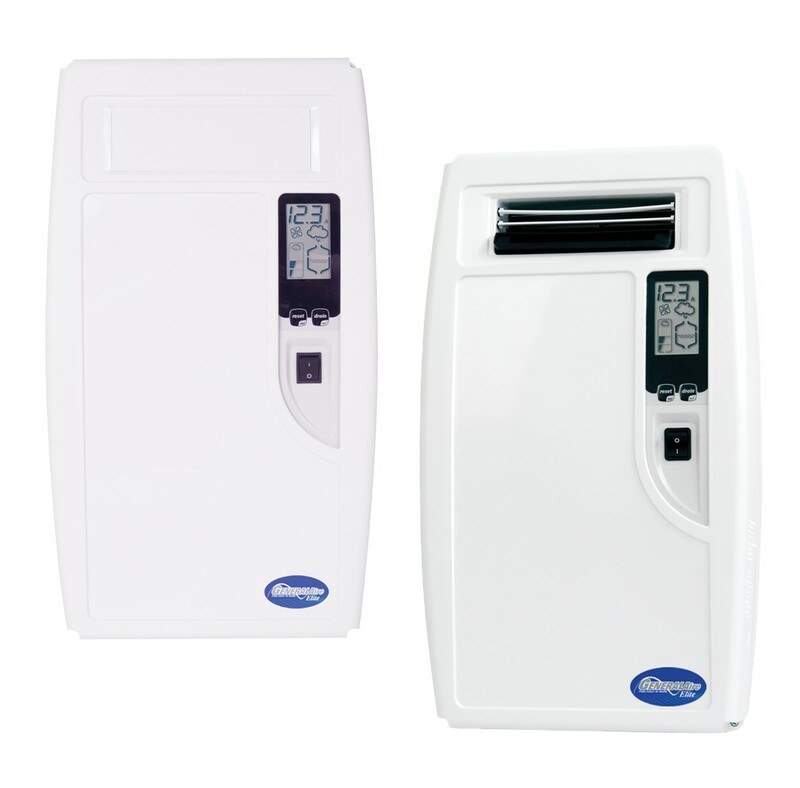 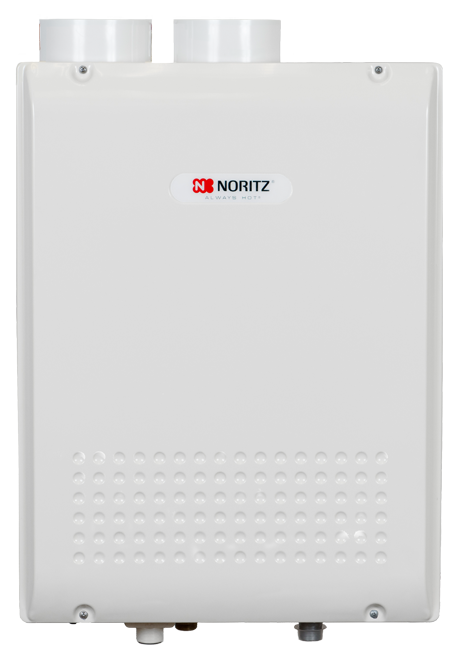 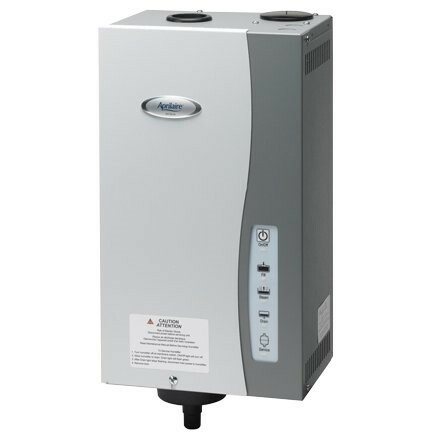 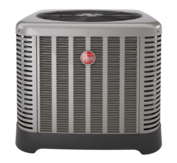 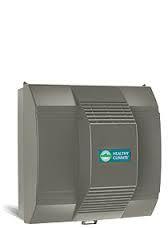 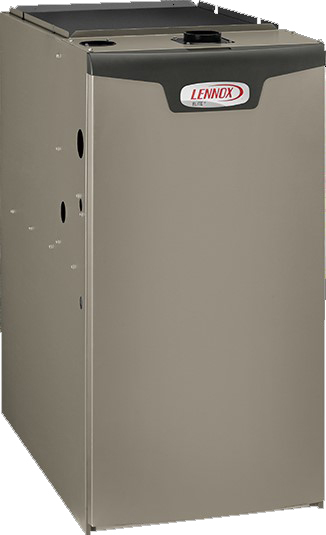 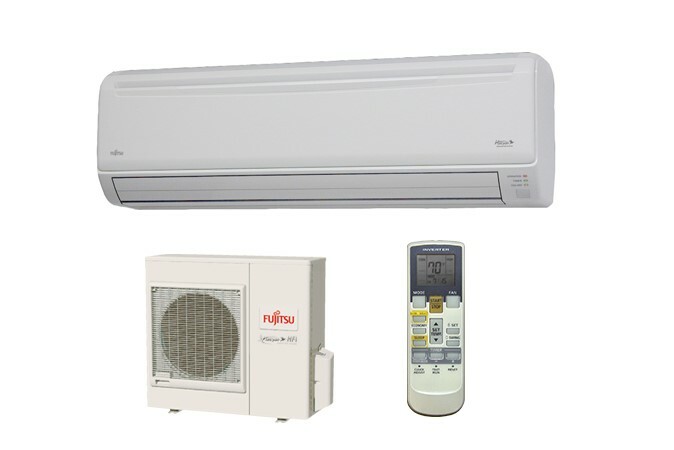 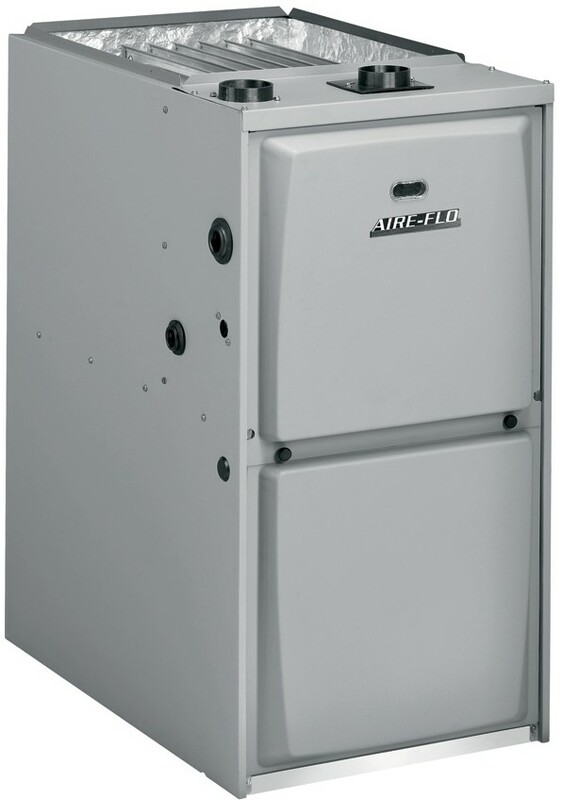 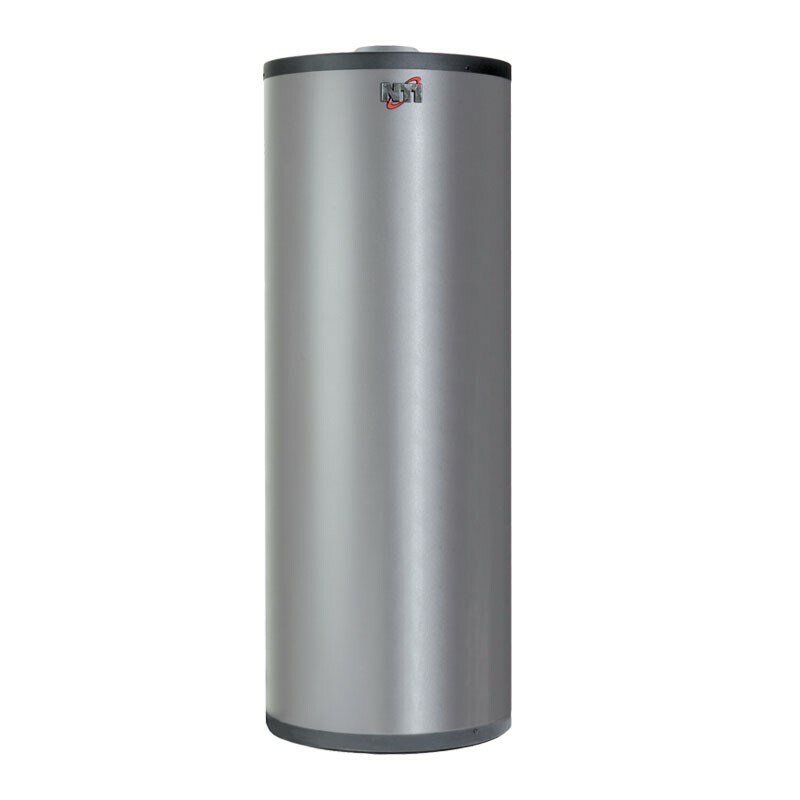 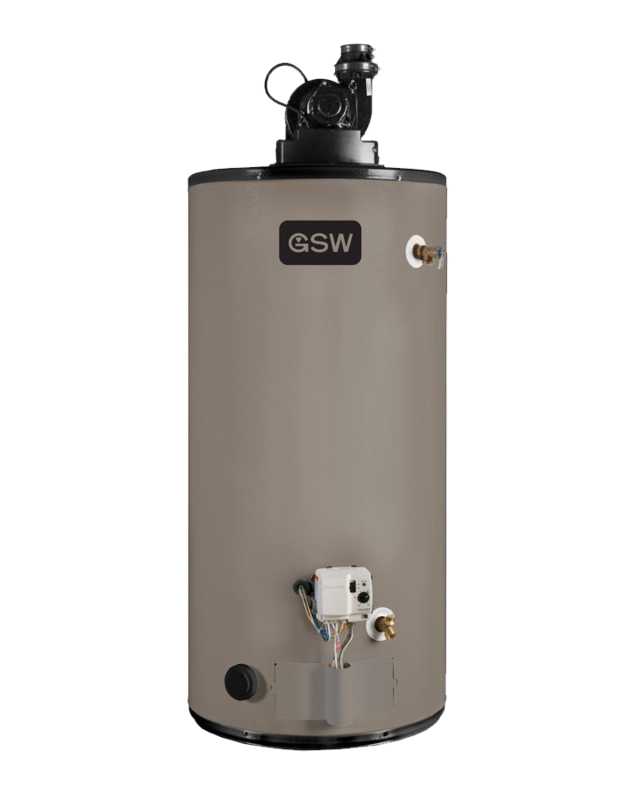 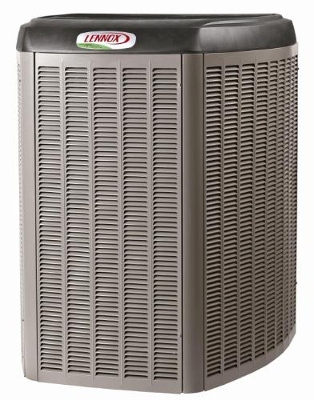 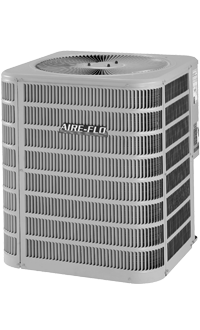 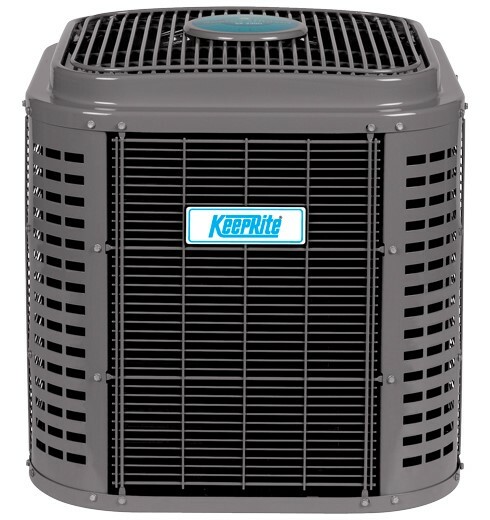 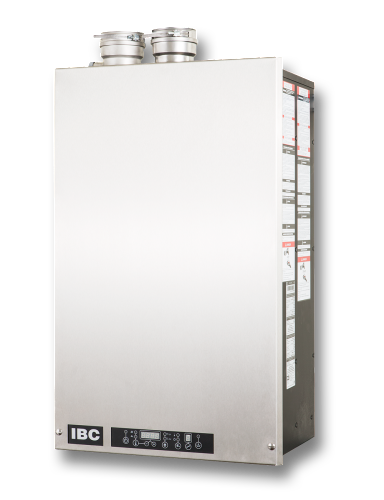 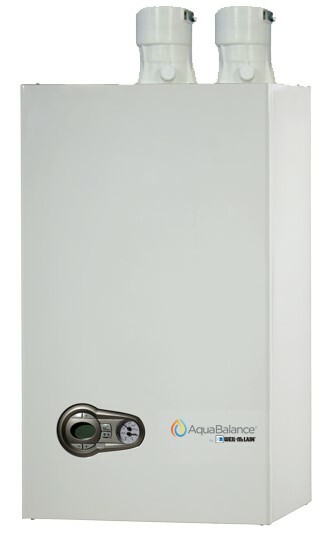 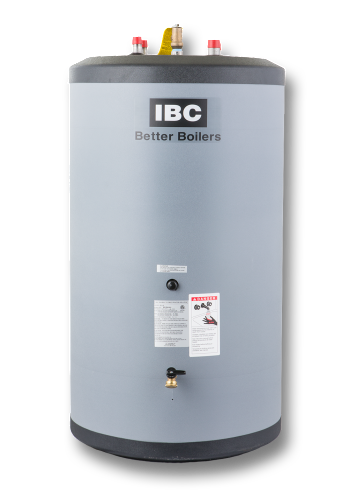 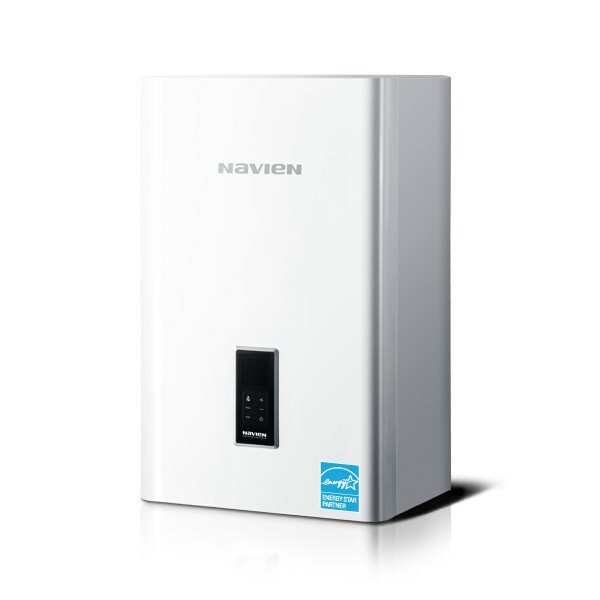 Budget-friendly and energy saving, this single-stage heat pump comes with enhanced humidity controls and is precision-balanced, with an outdoor direct-drive fan made for quieter operations and longer lifespan. 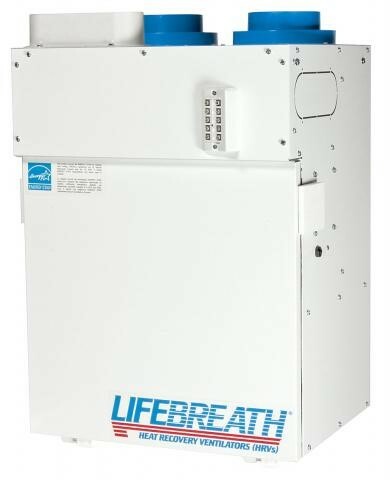 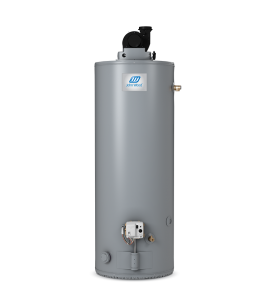 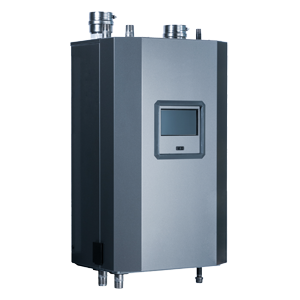 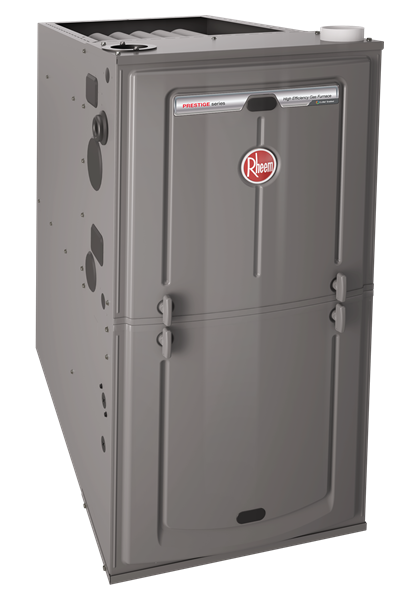 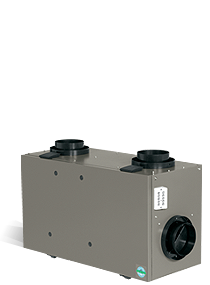 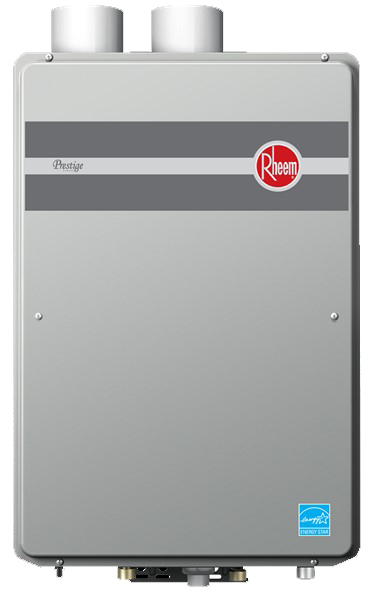 Along with efficiencies of up to 14.00 SEER, the 14HPX can switch between gas and electricity automatically when installed with a compatible Merit furnace. 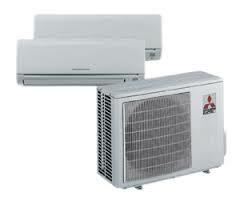 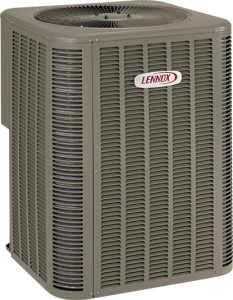 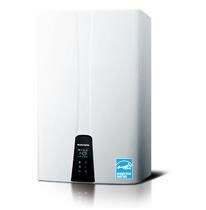 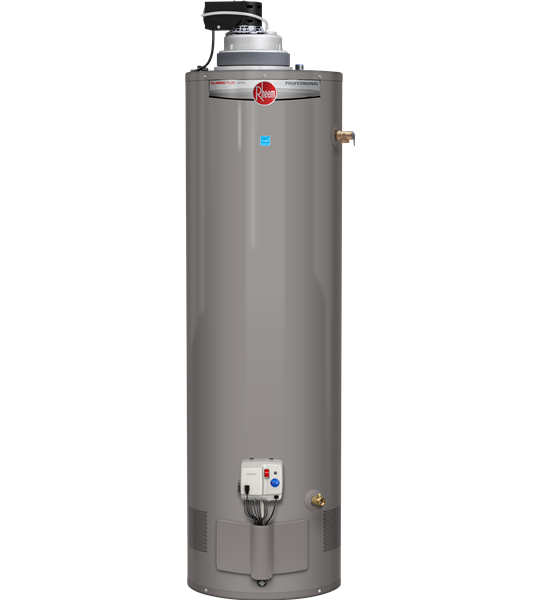 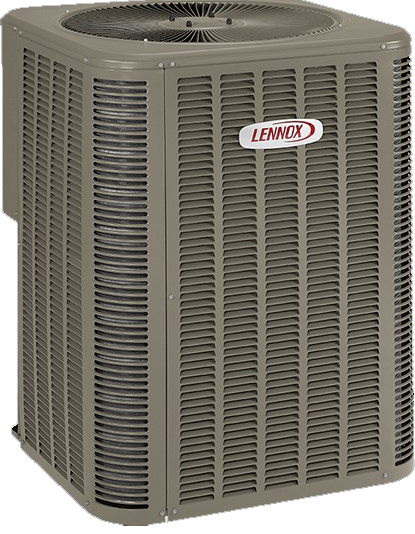 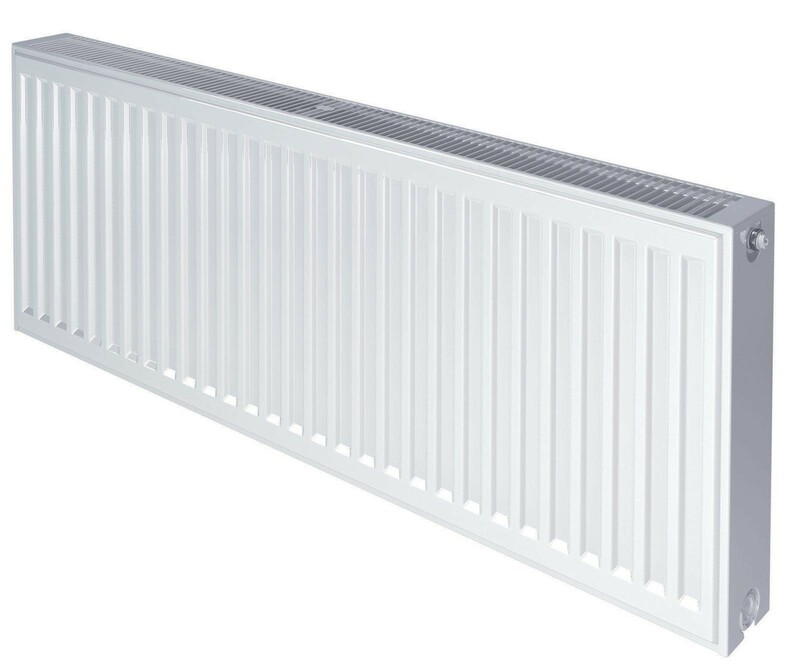 Learn more about specifications and Lennox heat pump prices by filling out our online form.